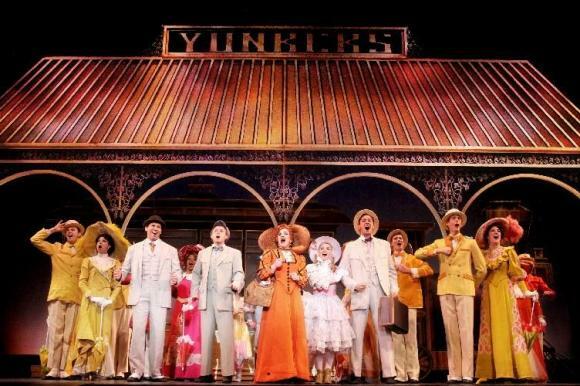 Get ready to catch Hello, Dolly! live as they come to Golden Gate Theatre on Sunday 24th February 2019! It's going to be an unmissable night so be sure to book your tickets in advance and get on down for an evening you won't forget!